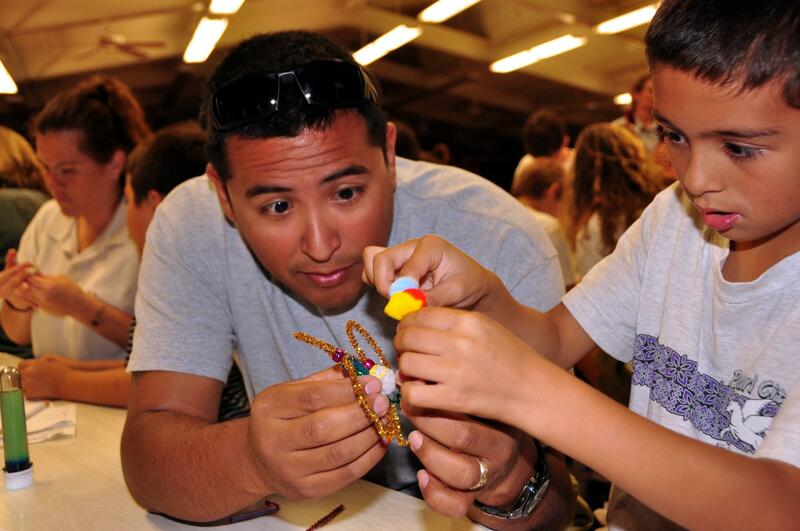 Ocean FEST (Families Exploring Science Together) has formed a new partnership with Na Pua Noeau to bring hands-on science to the Native Hawaiian community. 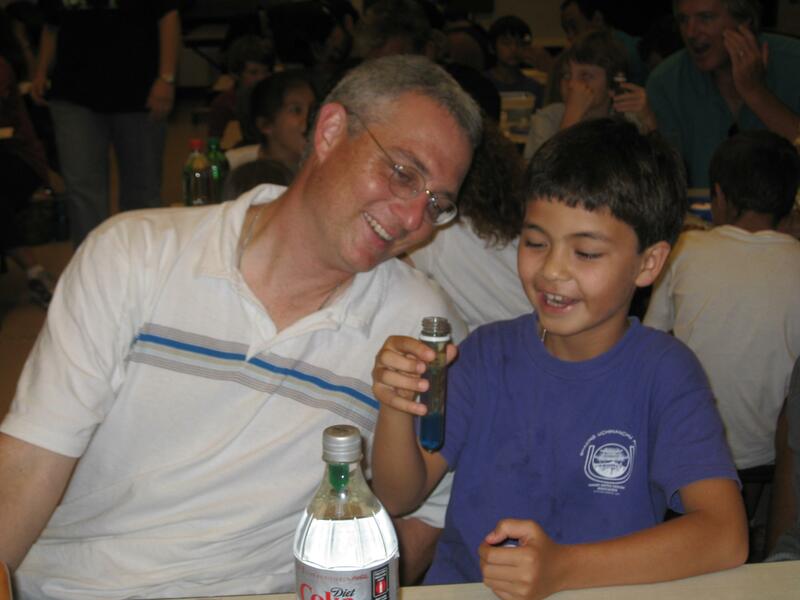 Ocean FEST engages students in grades 3-6 and their parents and teachers in family science nights filled with fun hands-on activities based on the latest oceanography research. Themes include global climate change, rising sea levels, and coral reef degradation, all of which disproportionately affect Hawaii. Na Pua Noeau aims to provide educational enrichment for Hawaiian children in grades K- 12. Established at the University of Hawaii (UH) at Hilo in 1989, outreach centers were later created on the islands of Maui, Kauai, Oahu and Molokai, Lanai and the Kona side of Hawaii Island. Ocean FEST director Barbara Bruno of the UH Manoa says, "We're really excited about this partnership. 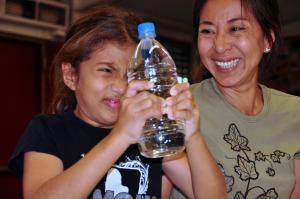 It's a great opportunity to bring cutting edge science to Native Hawaiian families. Hawaii's oceans are rapidly changing – largely due to global climate change – and we need geoscientists from the local community to tackle these problems. The key goal of Ocean FEST is to interest Hawaii's children in pursuing a career in ocean and earth science." “Na Pua Noeau is very excited about this endeavor. We anticipate that this partnership will make STEM related fields accessible and fun for our students and families. We believe that working with Ocean FEST will raise the aspirations of native Hawaiian students and encourage them to pursue higher education and careers in these fields.” – Greg Kashigi, Na Pua Noeau Oahu Site Coordinator. Ocean FEST will team up with Nā Pua No'eau to offer events on Molokai (January 7th), Lanai (February 11th), Maui (February 26th), Big Island (March 5th). To sign up or to learn more, please visit our website oceanfest.soest.hawaii.edu, email fest@soest.hawaii.edu or call (808) 956-3715.